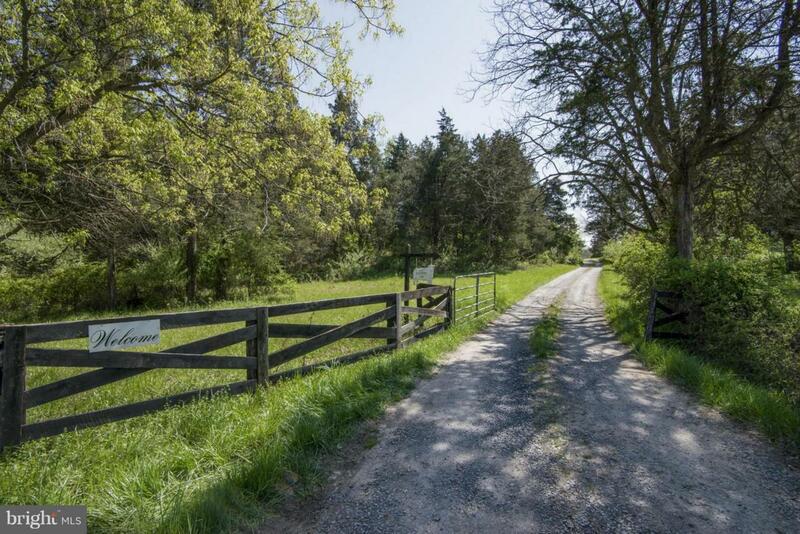 107 acres priced well below $1.1M assessment! 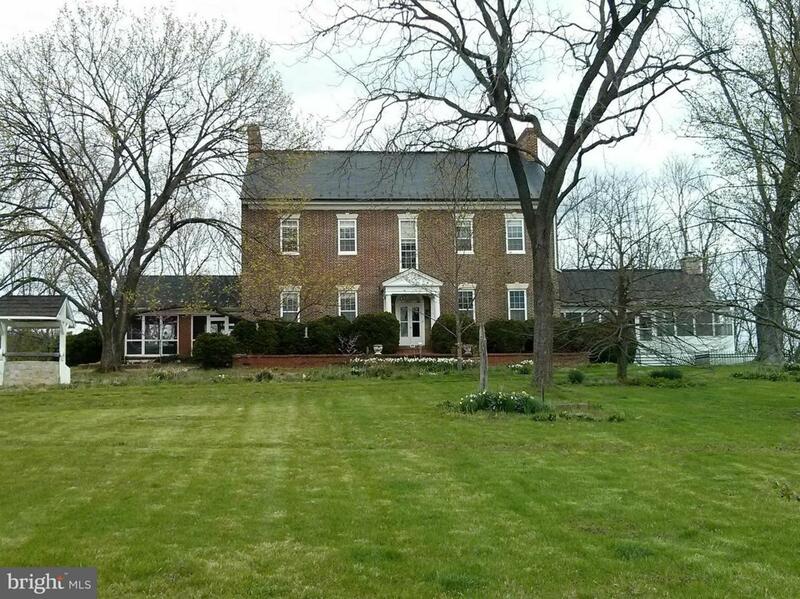 Circa 1812 Mt Pleasant Farm, steeped in history. Beautiful setting & views of Signal Knob. 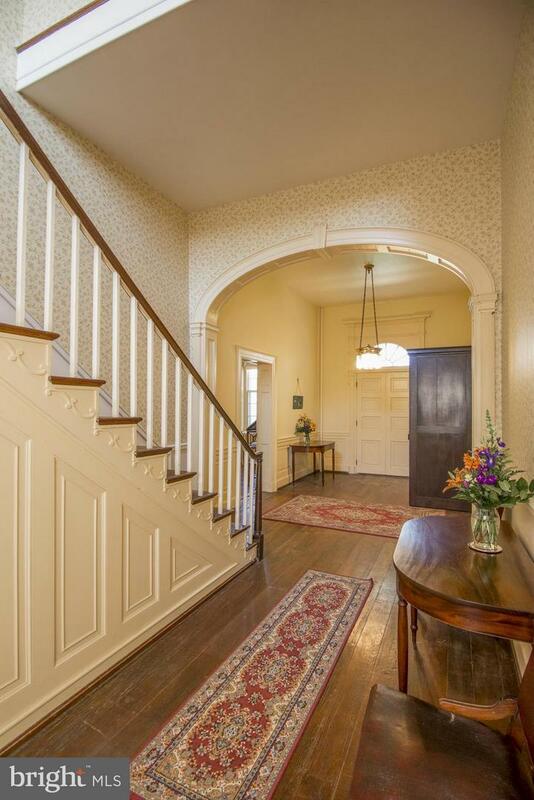 Gracious period home. Sited on bluff overlooking Cedar Creek. In protected area. Crafted from brick made on site. 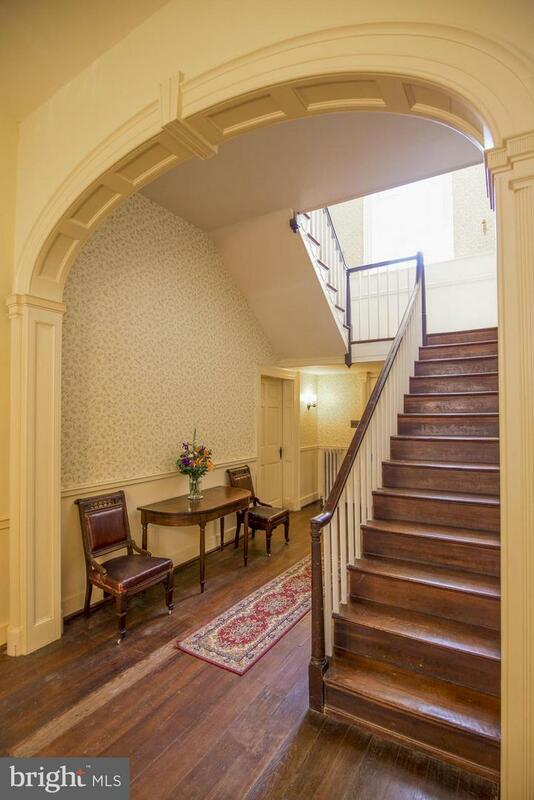 High ceilings, magnificent center hall with staircase. Original millwork & hardware. Lg country kitchen, great floorplan. B&B potential,1+ hr DC.